TAMPA BAY – The chances of close encounters between Florida manatees and boaters increase in the spring. “Spring is a great time to go boating in Florida, but manatees are out there too. Please watch out for them,” said Ron Mezich, who heads the Florida Fish and Wildlife Conservation Commission manatee management program. FWC biologists, managers and law enforcement staff work closely with partners to evaluate current data and identify necessary actions to protect this iconic animal. 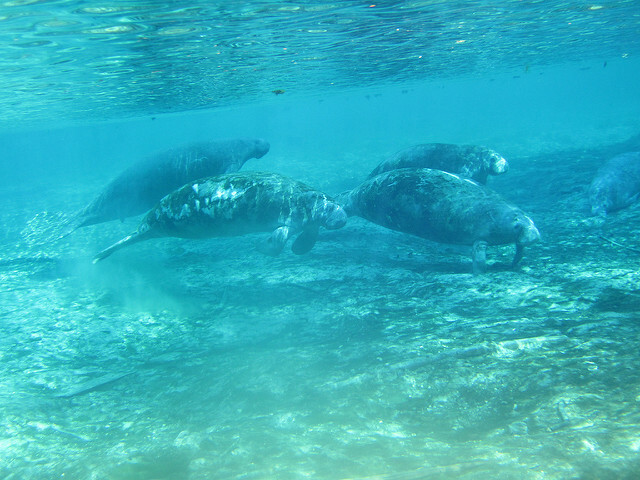 Florida has invested more than $2 million annually for manatee conservation, and the FWC works toward continued success for manatees in our state. Manatee zones and maps are available at MyFWC.com/Manatee, where you can select “Protection Zones” for links to county maps. Boaters can get tips from A Boater’s Guide to Living with Florida Manatees. 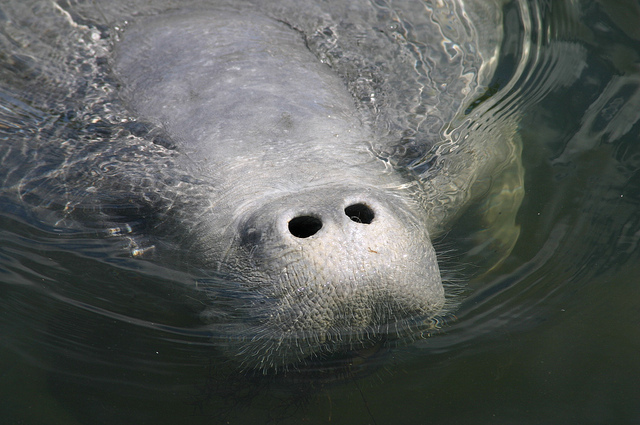 And to find places to see manatees in the wild or captivity, go to Where are Florida’s Manatees? Photos courtesy of the Florida Fish and Wildlife Conservation Commission.